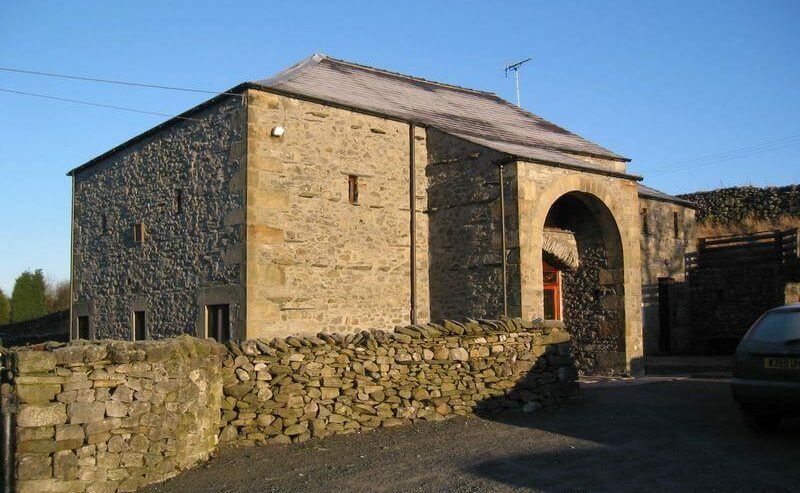 Simple, comfortable accommodation in the Yorkshire Dales National Park, Hornby Laith Bunkhouse Barn has been converted from original farm buildings and occupies a secluded position within easy walking distance of both the pretty village of Stainforth and traditional market town of Settle. The perfect base for groups wishing to explore this beautiful area. Within easy access to a wide variety of routes for both the seasoned walker or climber and those wishing to explore the countryside at their leisure. Sleeping up to 50 there is also space for a marquee for events and weddings & ample parking. Full catering available by arrangement although a fully equipped kitchen is available for self-catering. A separate barn contains a recreational area & camping is available. Stainforth Foss, a picturesque waterfall on the river Ribble, is just a short walk across the fields from the barn and in the right season you can see the salmon leap on their journey upstream to spawn. The owners also have a holiday cottage available in Cumbria. See selfcatering-windermere.co.uk for more details. 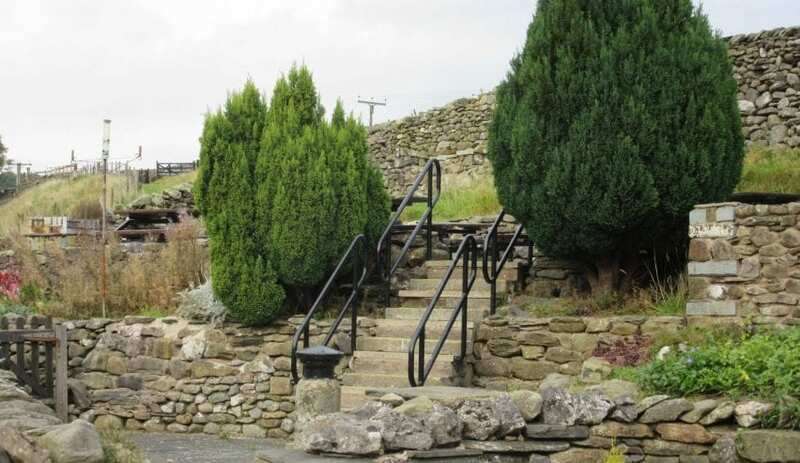 This accommodation is featured on our map of Yorkshire and Lancashire. 36 people: £800 w/end. 50 people: £1,100 w/end. Enquire for prices for other party numbers. From the A65 follow the B6480 through Settle (B6479) and Langcliffe. After crossing the railway continue for approx 1 mile. Hornby Laithe is on the left down a track. Train at Settle, bus No 11 from Settle to Stainforth from which it is approximately a 12 minute walk to bunkhouse.. This accommodation allows dogs by arrangement, is available only to groups, has a pub within walking distance and is on the Wedding Venue page, the Hostels with Camping map and the or near to the Settle to Carlisle railway. Hornby Laithe Bunkhouse, close to Settle and Stainforth, provides simple comfortable accommodation, and is available this New Year. Celebrate and share meals in the evening and enjoy the rolling dales and pretty villages by day. Hornby Laithe Bunkhouse doesnt have a website or occupy the social media so you have to book in the old fashioned way. The owners of Hornby Laithe Bunkhouse Barn also have a holiday cottage in Bowness-on-Windermere. Situated in a quiet cul-de-sac, yet only a few minutes walk from the restaurants and boutiques at the centre of the bustling village of Bowness-on-Windermere, this delightful, very well equipped house offers lovely views of the lake and the fells from the balcony and the picture window in the living room. An excellent holiday base for visiting the many attractions of Bowness with Lakeside walks, water sports and leisurely boat trips as well as the Beatrix Potter Exhibition, museums and art galleries all nearby. The cruiser trips on the Lake take you to Lakeside to the south (Aquarium of the Lakes and Lakeside to Haverthwaite steam railway) and Ambleside to the north. Within a short drive are many National Trust properties, as well as historic buildings such as Holker Hall and gardens with the Motor Museum, Sizergh Castle, Levens Hall and gardens. The beauty and grandeur of the Lakeland Fells surrounds Lake Windermere, enticing visitors to explore the many walks, cycle paths and mountain climbs, whilst other lakes such as Coniston Water, Ullswater and Derwent Water are within easy reach for wonderful days out. Shop and pub 300 yards. Ground floor: Hallway. First floor: Living room. Dining room/kitchen. 3 bedrooms: 2 double, 1 twin. Bathroom with corner bath, shower cubicle and toilet. Shower room with toilet. Gas CH, elec, bed linen and towels inc. Cot. H/chair. Video. DVD. Stereo/CD. Elec cooker. M/wave. Washer/dryer. D/washer. F/freezer. Payphone. Enclosed garden with patio area and furniture. Balcony and furniture. Garage. Parking (1 car). No smoking. 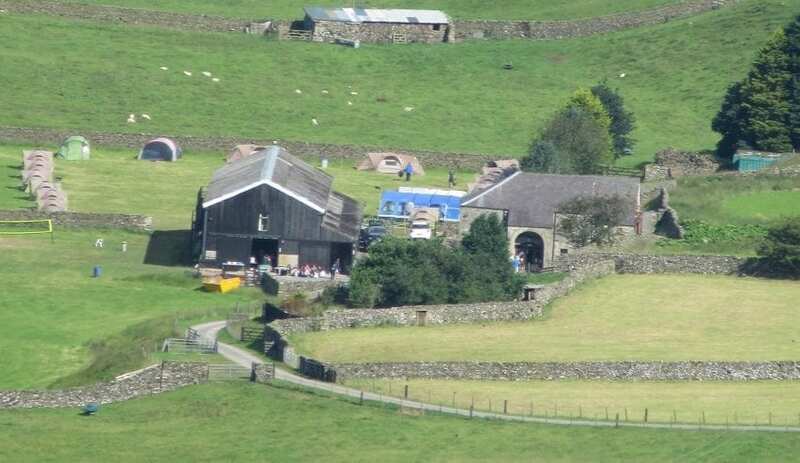 The popular Hornby Laithe Bunkhouse in Yorkshire, is now available on May Bank holiday due to a cancellation. If you love the Yorkshire Dales and can get a group of like minded people together, this is your opportunity to book a stay at this very popular bunkhouse. The bunkhouse sleeps up to 50 people and is within easy walking distance of both the pretty village of Stainforth and traditional market town of Settle. Already booked for every weekend of the year (except 8/9th June) Hornby Laithe Bunkhouse is now available 4th/5th/6th May. To book a stay on May bank holiday or June 8th/8th phone 01729 822240 before anyone else does.